Russia regularly uses nationalistic propaganda through its mainstream media networks to influence Russian speakers within Estonia, many of whom have family members living in the country. 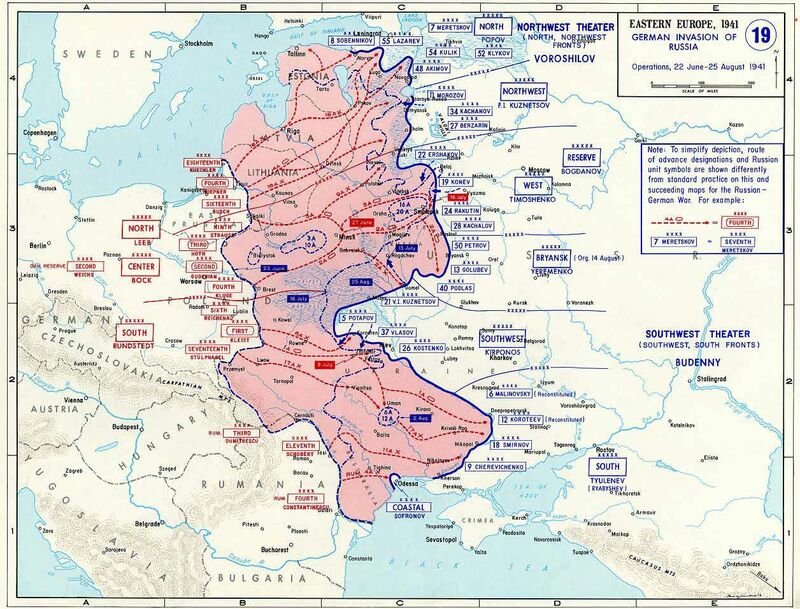 New World Encylopedia, “Operation Barbarosa,” http://www.newworldencyclopedia.org/entry/Operation_Barbarossa - cite_note-about-2, (accessed March 22, 2017). Farchy, “Putin names Nato among threats in new Russian security strategy,” Financial Times, https://www.ft.com/content/6e8e787e-b15f-11e5-b147-e5e5bba42e51, (accessed March 22, 2017). John Aravosis, “Putin wants Finland, Baltic States, says former top adviser,” http://americablog.com/2014/03/putin-wants-finland-baltic-states-says-former-top-adviser.html, (accessed March 23, 2017). Patrick H. O’Neil, “The Cyberattack that Changed the World,” The Daily Dot, https://www.dailydot.com/layer8/web-war-cyberattack-russia-estonia, (accessed March 17, 2017). Opinion Surveys,“ http://www.icds.ee/publications/article/integrating-estonias-russian-speaking-population-findings-of-national-defense-opinion-surveys, (accessed March 18, 2017). “The North Atlantic Treaty,” April 4, 1949, http://www.nato.int/cps/en/natohq/official_texts_17120.htm.